Chaucer called it spiritual manslaughter ; Barthes and Benjamin deemed it dangerous linguistic nihilism. 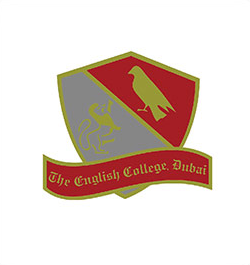 But gossip-long derided and dismissed by writers and intellectuals-is far from frivolous. 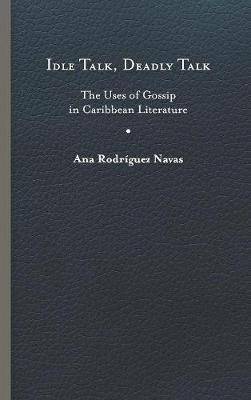 In Idle Talk, Deadly Talk, Ana Rodriguez Navas reveals gossip to be an urgent, utilitarian, and deeply political practice-a means of staging the narrative tensions, and waging the narrative battles, that mark Caribbean politics and culture. From the calypso singer's superficially innocent rhymes to the vicious slanders published in Trujillo-era gossip columns, words have been weapons, elevating one person or group at the expense of another. Revising the overly gendered existing critical frame, Rodriguez Navas argues that gossip is a fundamentally adversarial practice. Just as whispers and hearsay corrosively define and surveil identities, they also empower writers to skirt sanitized, monolithic historical accounts by weaving alternative versions of their nations' histories from this self-governing discursive material. Reading recent fiction from the Hispanic, Anglophone, and Francophone Caribbean and their diasporas, alongside poetry, song lyrics, journalism, memoirs, and political essays, Idle Talk, Deadly Talk maps gossip's place in the Caribbean and reveals its rich possibilities as both literary theme and narrative device. As a means for mediating contested narratives, both public and private, gossip emerges as a vital resource for scholars and writers grappling with the region's troubled history.